You’d think that a car with an okay amount of horsepower for its size, a super short wheelbase and rear-drive would be able to hoon, and hoon quite easily. Why is this not the case with the EV Smart? 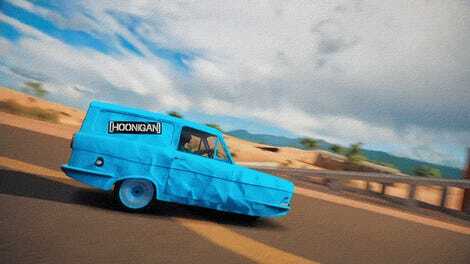 The guys at Hoonigan can barely get the car to chirp its tires. They have to resort to wetting them, spraying them with shoe shiner or dousing them with WD-40. Maybe next time try with something a little more ambitious?